A former English Soccerer turned well respected manager and now a regular face on TV as a sports pundit, Alan Curbishly is a fine brand ambassador and after dinner speaker for any event, ceremony or conference. Affectionately known as “Curbs,” he started his career at West Ham in 1974 when he was the youngest player ever to be named on the teamsheet. In 1979 he transferred to Birmingham City where he stayed until 1983 when he joined local rivals Aston Villa. A change of managers saw him transferred again to Charlton Athletic in the following year. In 1987, after moving to Brighton & Hove Albion, he helped them get promoted to the Second Division (meaning in all he played 458 league games and scored 36 times) and then in 1990 went back to Charlton as a player/coach. He remained here for the next 16 years and in December 2006 he joined West Ham as manager. Throughout his time as a manager, Curbishly has consistently been linked with the top job as manager of England but it hasn’t yet come. Recently he was appointed technical director at Premier League side Fulham, and after leaving for a short while rejoined the coaching staff for the remainder of the 2014-15 season. 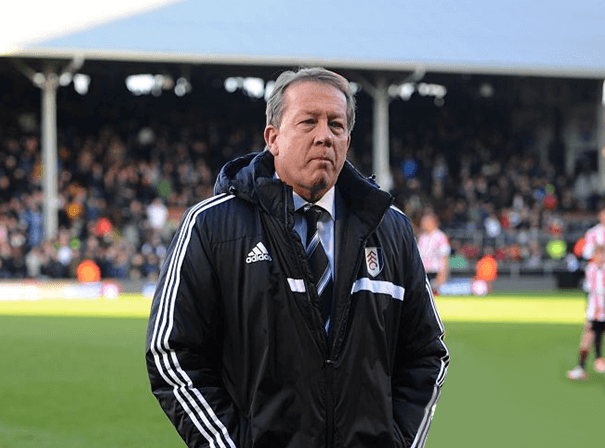 Having spent a life time in Soccer, Alan Curbishly is a top pundit and reader of the game who can excite and entertain audiences with his tales, as well as offer lost as a coach and manager.